The fulcrum to the Ajax midfield has an injury to his abductor muscle and is a doubt for Wednesday The Dutch central midfielder, destined for Barcelona this summer, is a serious doubt heading into the Wednesday night clash in Amsterdam, where Madrid will take on Ajax in the Champions League round of 16 first leg. According to Marca, De Jong has problems in his abductor muscle. The midfielder was substituted in the 79th minute against Heracles as Ajax lost 1-0. It is an injury that has been bothersome for weeks, but the midfielder has been working through the pain. 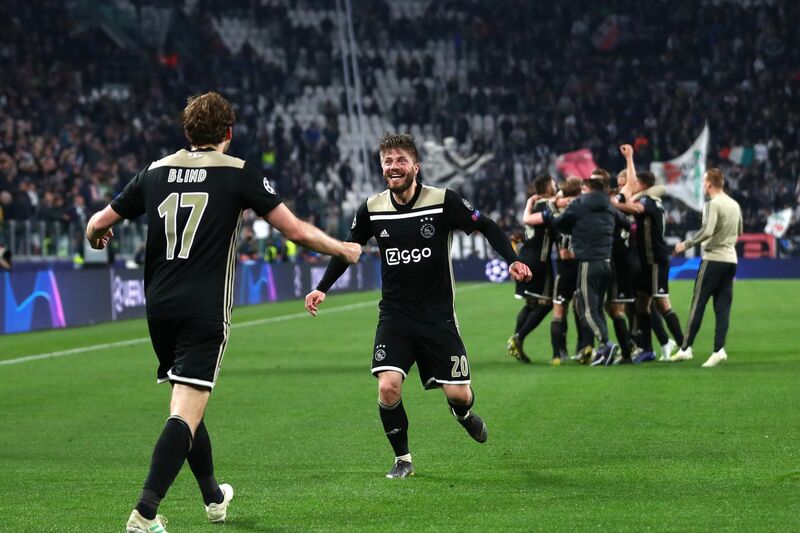 Unlike Madrid, Ajax?s form has fallen off since the start of the season. This weekend?s defeat was the second in their last three matches. 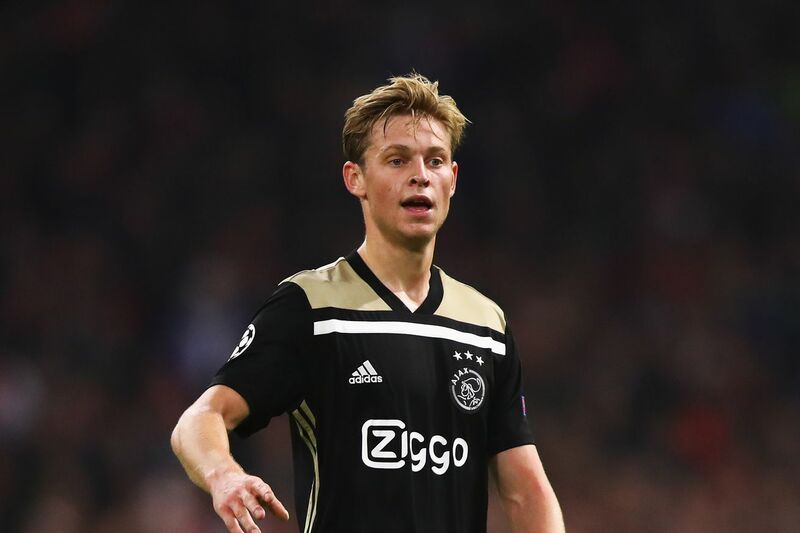 If De Jong is risked on Wednesday, it could very well jeopardize his participation in the second leg. Complaints from Ajax fans have been mounting about the lack of rotation from head coach, Erik ten Hag. Many players have ran themselves into the ground and are now suffering the results of exhaustion. 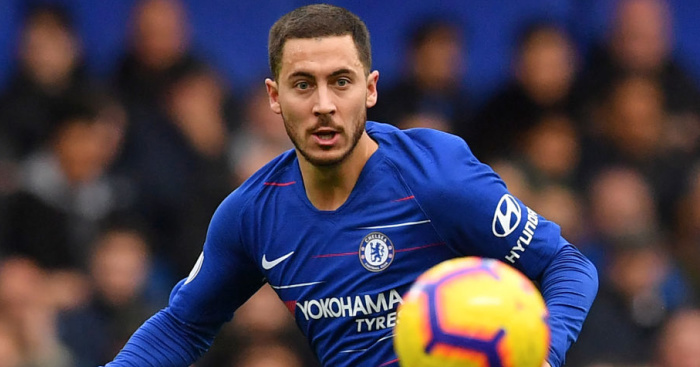 Despite the poor form, it is a talented group of players currently plying their trade in Amsterdam and few would not be able to find the needed energy to pull out a win in the Champions League knock-out rounds. With or without De Jong, Madrid will need to be wary of overconfidence?the favorites tag does not mean it will be an easy tie.